The first Signature Windows Phone in the Philippines by HTC is Windows Phone 8X. With new Windows Phone 8 operating system and boasts iconic design, studio-quality sound with Beats Audio and incredible camera capabilities. The Windows Phone 8X HTC is now available in the Philippines with a suggested retail price of Php28,800. The Windows Phone 8X by HTC features a beautiful, 4.3” HD-resolution super LCD 2 screen protected from everyday bumps and scrapes by lightweight Gorilla Glass 2, while optical lamination reduces reflections and glare, ensuring you see every detail. The Windows Phone 8X will come in a variety of colors including California Blue and Graphite Black. HTC W8X Windows Phone Camera is a 2.1mp, f/2.0 aperture, 88° ultra-wide angle front-facing camera that allows more people to be captured at once. It's rear camera sports an 8mp sensor with backside-illumination for improved low-light performance, along with an f/2.0 aperture, 28mm lens and the dedicated HTC ImageChip. A physical shutter button makes it quick and easy to capture spontaneous action, even if the phone is locked. The front camera supports 1080p video capture. 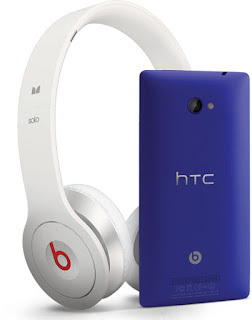 The Windows Phone 8X by HTC featuring Beats Audio also offers a unique audio amplifier powering the 3.5 mm audio jack and the speaker, boosting the audio signal for even better sound no matter if you’re listening to music, playing a game or watching a video. With the Windows Phone Store and Xbox Live, it is easier than ever to enjoy the latest video, music and games on the move. The HTC OneX+ running the HTC SenseTM 4+ experience on Android Jelly Bean combines the iconic design, amazing camera and authentic audio experience of the HTC One series, with increased performance, longer battery life and expanded internal storage. The HTC OneX+ contains a 1.7 GHz quad-core NVIDIA Tegra 3 AP37 processor, making it 27% faster than the HTC OneX , making the HTC OneX+ the best rated Android phone on the market. The HTC OneX+ enables quicker web browsing, fluid gaming and graphic rendering, and speedy downloads, providing effortless usage on the go. With inclusion of a 2100 mAh battery, giving you up to 37% (4.7 hours) more talk time, and longer to browse the web and enjoy your favorite music and videos. The HTC OneX+ is now available in the Philippines in Stealth Black and Polar White with a suggested retail price of Php32,800. 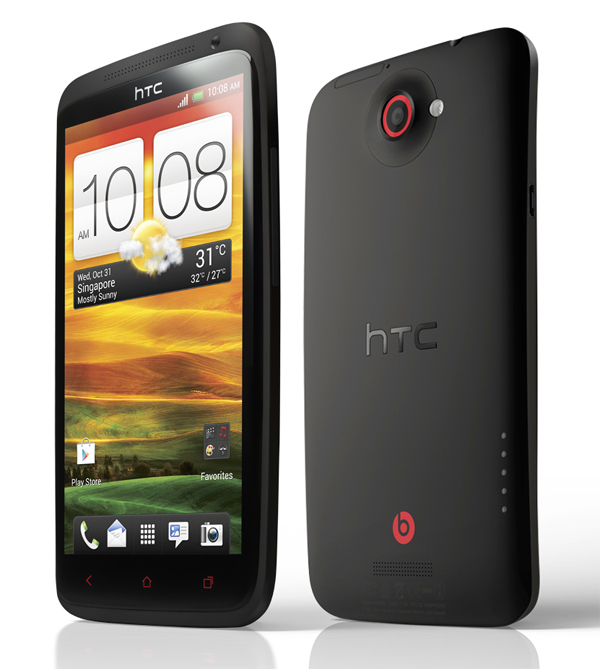 The HTC OneX+ has a 64GB of internal storage, the most offered by any smartphone and supports expanded storage capabilities via USB. The newly launched Self Portrait mode on the front camera helps you capture high quality photos by intuitively detecting the human face at various angles and applying subtle enhancements to skin and eyes. Exclusively available on HTC smartphones, Beats AudioTM provides authentic, studio-quality sound that delivers the most immersive sound experience with an enhanced audio profile, crisper vocals and detailed high notes for your music, games, movies and videos. 0 comments: on "The Latest HTC OneX+ on Android Jelly Bean and HTC 8X on Windows 8 OS"